All states have a restriction of time, the statute of limitations, in which a person can file a lawsuit regarding personal injury. 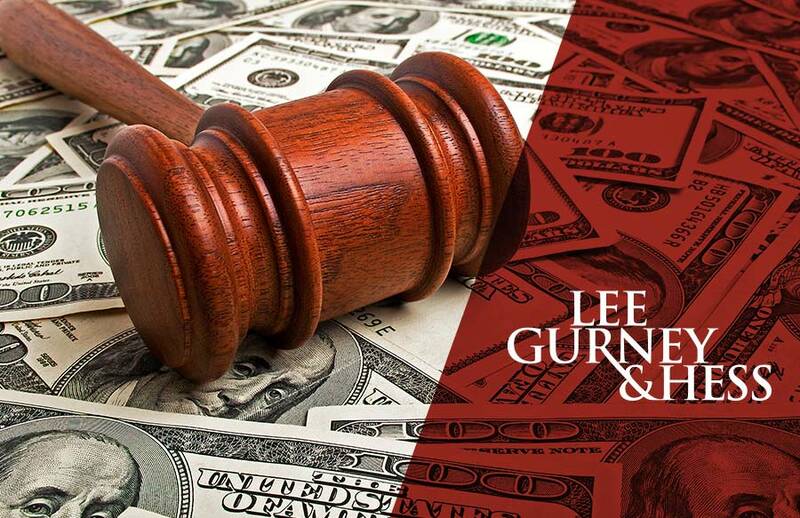 State restrictions are set to deter individuals from pursuing litigation well after an injury or accident has taken place. The statute of limitations is also in place to protect key evidence, which faces deterioration over time. Life changes when you’re the victim of a personal injury accident. You experience physical injuries, emotional trauma, and loss of quality of life. There are large hospital bills, lost work wages, and possibly property damage. You might be unable to return to work, repair your vehicle, or provide for your family. Insurance companies often times fail at getting you the coverage you deserve. It’s natural to feel overwhelmed and confused about what to do next. This is why you need to consult with a personal injury attorney who has your best interests at heart. 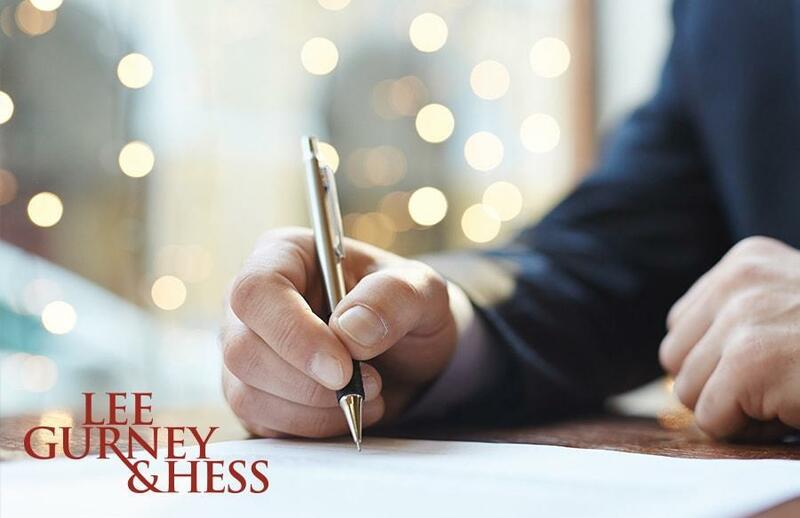 Our personal injury attorneys are dedicated to helping you reclaim your life after an accident. There are several important questions you should ask your attorney. Workplace injuries affect a large number of people in the United States every year. In 2015, there were 2.8 million nonfatal workplace injuries and 4,836 fatalities (Bureau of Labor Statistics). These injuries can result in emotional trauma, full or partial disability, paralysis, brain damage, lost work wages (past and future), and wrongful death. When the accident injury was caused by the negligence or action of an employer, then you may be eligible for a worker’s compensation claim. Our workers comp attorneys Wichita, KS have seen firsthand how these injuries can destroy the lives of victims. There are several occupations that are at an extremely high risk for workplace accident injuries. Workers’ compensation is a complicated case type. There’s a lot at stake for injured victims and their loved one. Without fair compensation, victims are unable to provide for their family, pay medical bills, recover from injuries, or return to work. This is why it’s crucial to choose workers compensation lawyers who are experienced and actually specialize in this unique case type. It’s an overwhelming experience when you’re injured in a work-related accident. You might be suffering from emotional and physical trauma, lost work wages, large hospital bills, and disability. You’re probably uncertain about your future earning potential, and worried about providing for your family. The legal system is a complicated process, and many victims don’t know what compensation they are entitled to. This is why you need an experienced Kansas workers comp lawyer in your corner who has your best interests at heart. Do I Need a Kansas Workers Compensation Lawyer? Injuries in the workplace negatively affect millions of Americans each year. According to the most recent statistics, there were over 3 million workplace injuries and 4,679 fatalities in 2014 (U.S. Department of Labor). The industries at the highest risk for injuries are construction, healthcare and manufacturing. 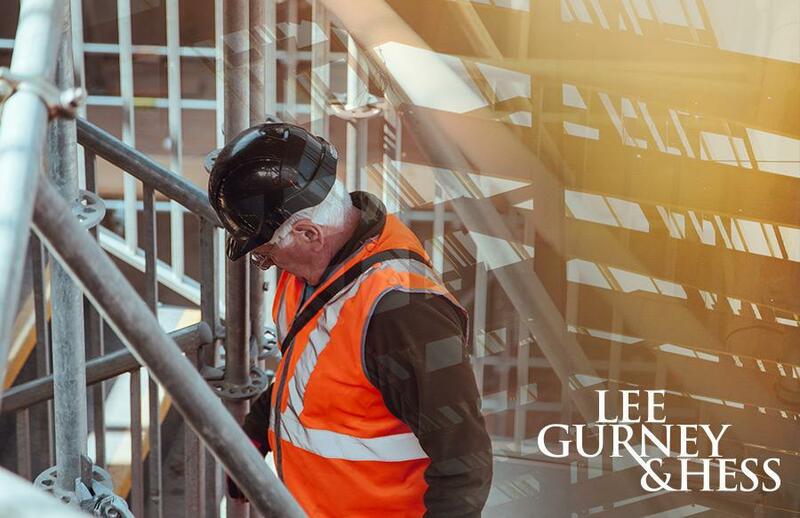 When injury or death is caused by the negligence or careless action of an employer, then you could be eligible for a workers compensation claim. Injuries in the workplace can result in physical and emotional trauma, lost work wages, large medical bills, long-term disability, and even wrongful death. Our Kansas workers compensation lawyers know how devastating workplace injuries can be to you and your family. No one plans on being injured at work. It’s our “home away from home” where we should feel safe and secure. Unfortunately, the negligence or action of another can result in severe injury in the workplace. Victims and their families face physical injury, disability, lost work wages, emotional trauma, and loss of quality of life. You might find it difficult providing for your family, let alone paying large hospital bills. It’s a confusing and overwhelming experience, and it’s easy to become lost in the legal system. You don’t have to go through this difficult time alone. 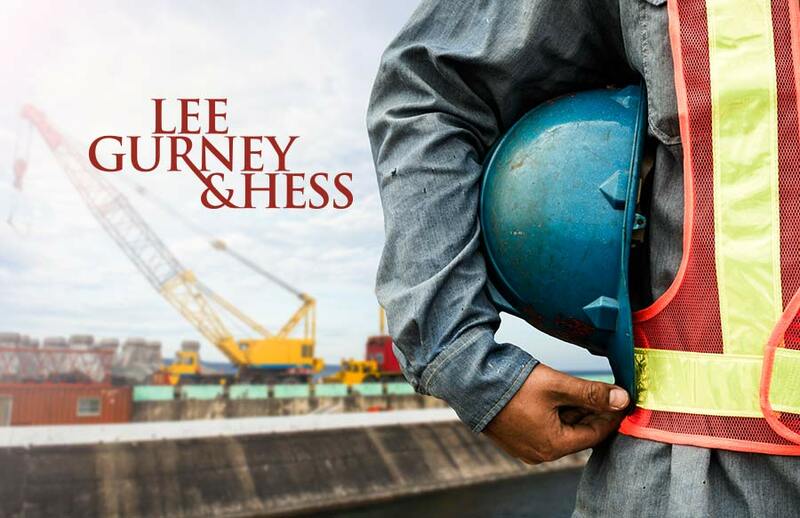 In recent news, the IRS, Department of Labor (DOL), and state governments are now cooperating to reduce the misclassification of workers. Misclassifying workers is a rampant problem: the Government Accountability Agency reports that it costs the IRS billions of dollars, and a study by the Department of Labor estimates that approximately 30% of employers incorrectly classify their workers.